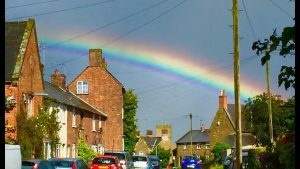 Here is the latest draft of the Neighbourhood plan which can also be found on the Neighbourhood Plan page. 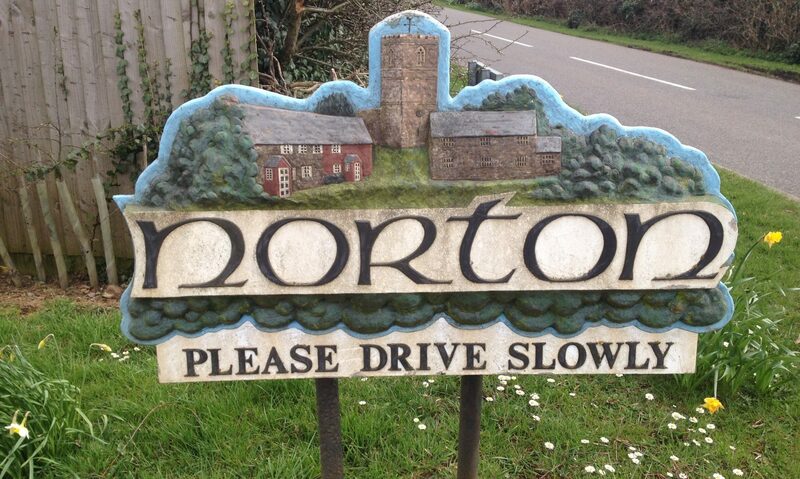 If you would like to provide feedback to the Neighbourhood Plan please complete the feedback form and either return to the Clerk to the Parish clerk@nortonpc.org.uk , hand in the White Horse Pub, Norton or send to any Parish Councillor ( listed in the Norton News ). Cut off date for replies is Thursday 23rd May. This month’s Parish Council Meeting will be held on the 16th April at 7:30pm in the village hall. Here is the latest edition of Norton News! Here is the agenda for the forthcoming Parish Council Meeting to be held 19:00hrs on 19th March in the Village Hall. All welcome. Daventry District Council is conducting a review of Polling Districts, Places and Stations that fall within Daventry District in accordance with Section 17 of the Electoral Registration and Administration Act 2013. The review will take place from 8th March 2019 and conclude by no later than 9th August 2019. The review will seek to establish how suitably placed the polling stations are within each electoral area making specific reference to both disability and accessibility issues. Electors within Daventry District may make a representation. The Council would welcome the views of all residents, particularly disabled residents, or any person or body with expertise in access for persons with any type of disability, on the proposals. The deadline for the receipt of comments is 12th April 2019. Persons making representations should, if possible, give alternative places that may be used as polling places. The consultation period for the proposed polling stations will take place between 14th May 2019 and 18th June 2019. The proposals will be published on the Councils website and in the Councils offices. The Council welcomes comments from all electors within the district. As part of the review, the (Acting) Returning Officer for the Daventry Constituency will comment on the proposed polling stations. These representations will be published on the Council’s website and offices. 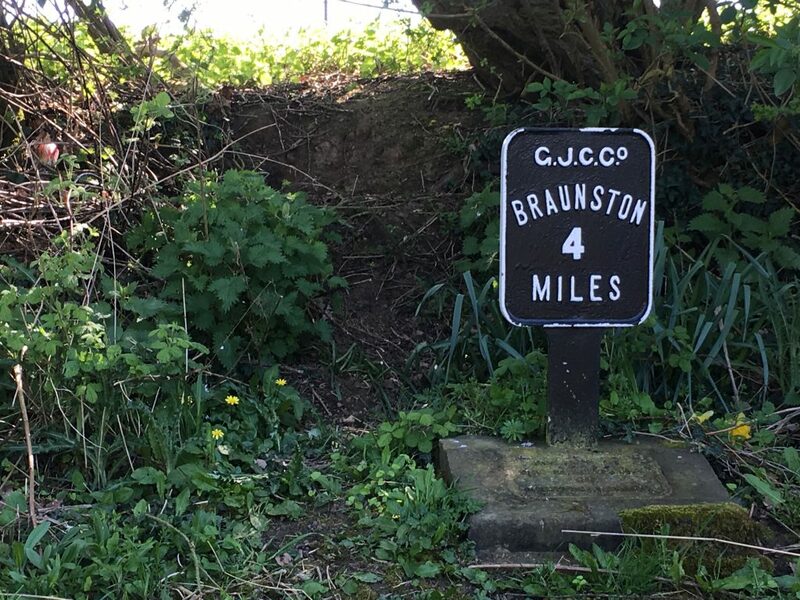 NOTICE IS HEREBY GIVEN that due to the resignation of Councillor M Goodman a casual vacancy has occurred in the office of Councillor for the above-named Parish. The vacancy will be filled by election if, within fourteen days of the date of this notice, any ten local electors for the said parish submit a written request to the Proper Officer, Daventry District Council, Lodge Road, Daventry NN11 4FP . Here are the agenda and associated documents for the next parish council meeting to be held at 7:30pm on 19th February in the Parish Hall. All welcome.